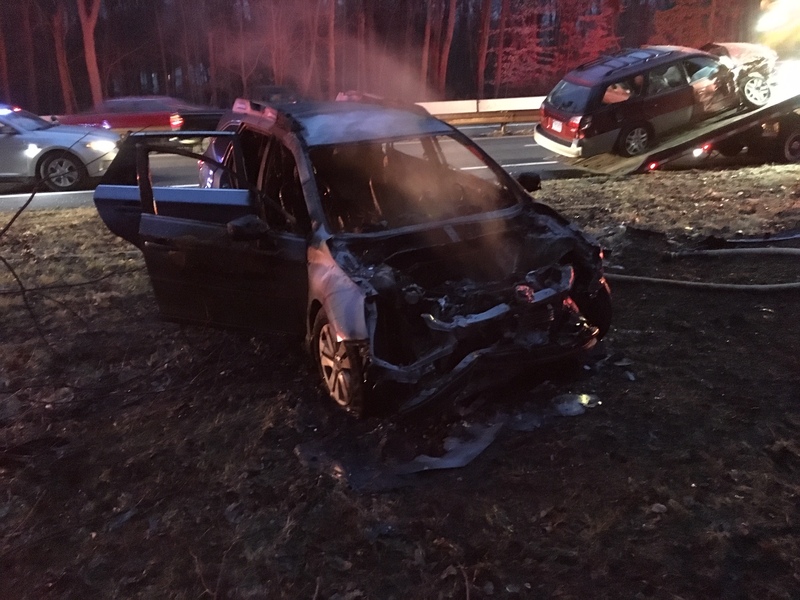 Firefighters UPDATE: At 4:44 pm on January 19, 2019 the Westport Fire Department responded to Route 15 north for a reported motor vehicle accident with a car on fire. The initial response included 2 Engines, 1 Heavy Rescue and the Shift Commander from Westport and 1 Engine, 1 Truck and the Shift Commander from Fairfield. Upon arrival it was determined that one vehicle crossed the divider and collided with an oncoming car causing the second vehicle to catch on fire. All occupants were removed from the vehicles by good Samaritans and the fire was quickly extinguished by Westport Engine Company 6. Westport EMS transported 3 patients to local hospitals with what appeared to be non-life threatening injuries. The Westport Fire Department and Westport Police Department also assisted The State Police in clearing debris from the roadway to get the highway reopened. The Last Westport Fire Unit cleared at 6:08 pm. 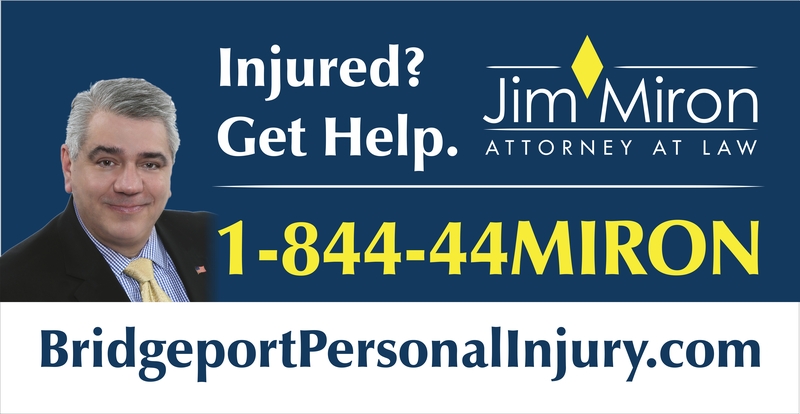 4:46pm–#cttraffic–#Westport CT–#Fairfield CT– A crash with one of the cars on fire on the Merritt Parkway northbound between exits 44 and 42. Expect delays. Merritt Parkway Accidente y Fuego. 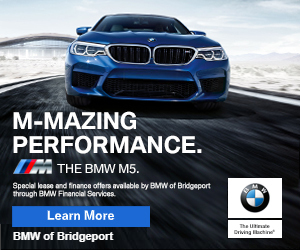 4:46pm–#cttraffic–#Westport CT–#Fairfield CT–Un accidente y uno de los carros coge fuego en el de Merritt Parkway Norte entre las salidas 44 y 42. Espera retrasos.